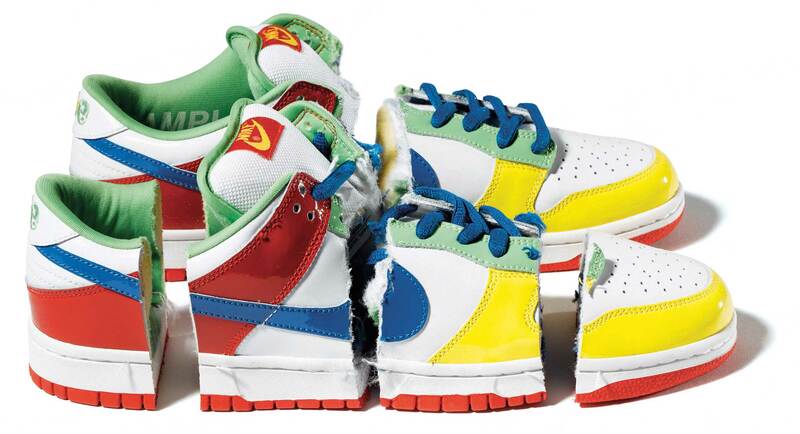 This is the age of the trainer – or, as so many more people on the planet call it, the sneaker. What was created in the 19th century as a rubber-soled, simply uppered form of footwear named “sand shoes” or “plimsolls” has evolved in the 21st into a product of fantastic variety upon which hundreds of millions of people spend tens of billions of pounds a year. 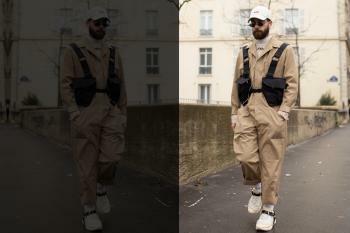 The vast majority of them have a casual relationship with their sneakers; they might recognise that there is a difference between Nike, Puma, Adidas and Reebok – four trainer titans in a marketplace that jostles with brands – without being more than vaguely engaged in the subtleties of that difference. 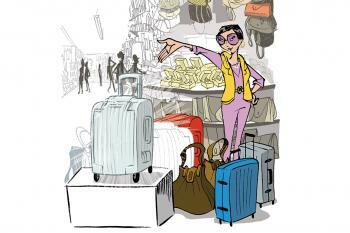 Yet there is a footwear cognoscenti for whom the sneaker is a subject of deep fascination. Over the last few decades, this dedicated tribe has fuelled the sneaker’s transformation into a valuable commodity. 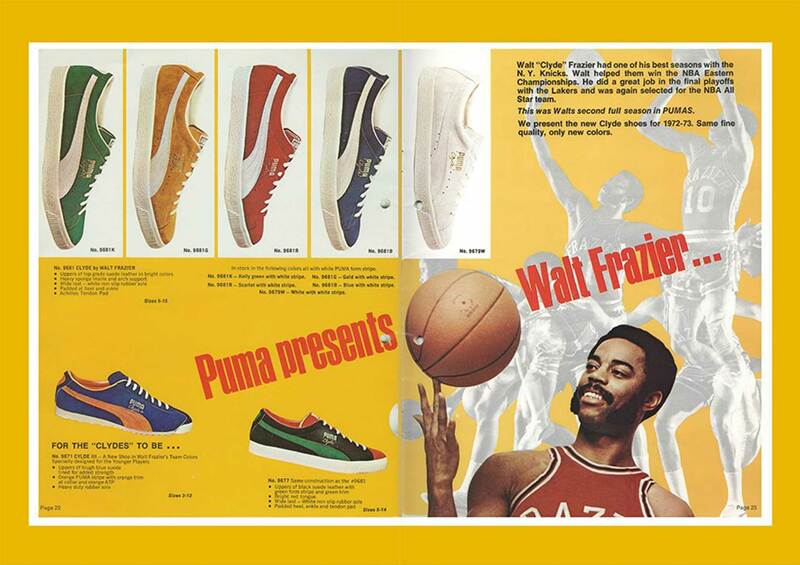 Even connoisseurs will learn a thing or two from “The Ultimate Sneaker Book”. Published by Taschen, it is an engagingly written and beautifully designed digest of the greatest stories in sneakerdom. 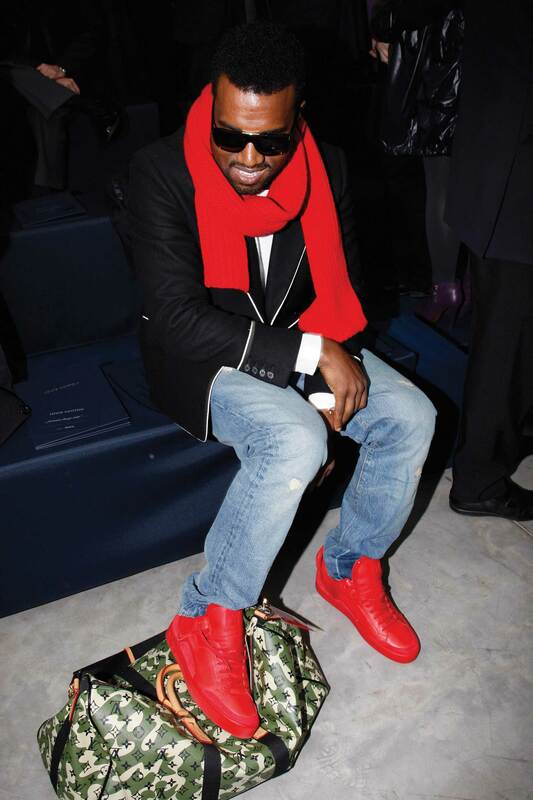 It covers the extraordinarily out-there work of American designer Jeremy Scott for adidas (his sneakers incorporated wings and teddy bears) and explores how Kanye West, a rapper and producer who has designed trainers with Reebok, Nike, Louis Vuitton and adidas, has changed the way they are marketed. 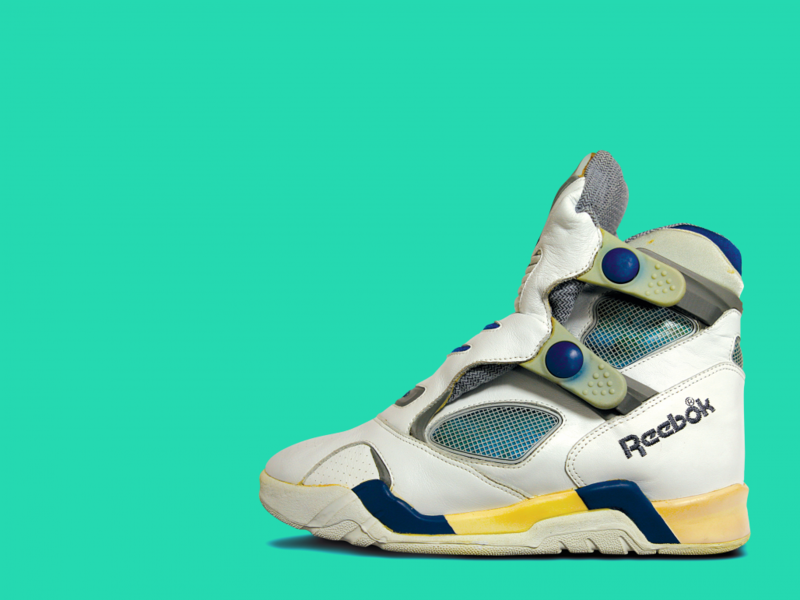 It looks back at sneaker ancient history, with fascinating essays on Reebok’s 1980s Pump sneaker technology (the first trainer – pictured above – that could be inflated around the foot thanks to a valve hidden in the upper), and includes interviews with the creators of Nike’s enduring Air series. Diversions into what might seem like dull footnotes to footwear history – such as the boom-and-bust stories of Eighties skate brands Airwalk and Vision Street Wear – are brought to life. Reading this fully indexed, 669-page whopper of a tome will turn even the most disengaged sneaker wearer into a fully fledged expert. 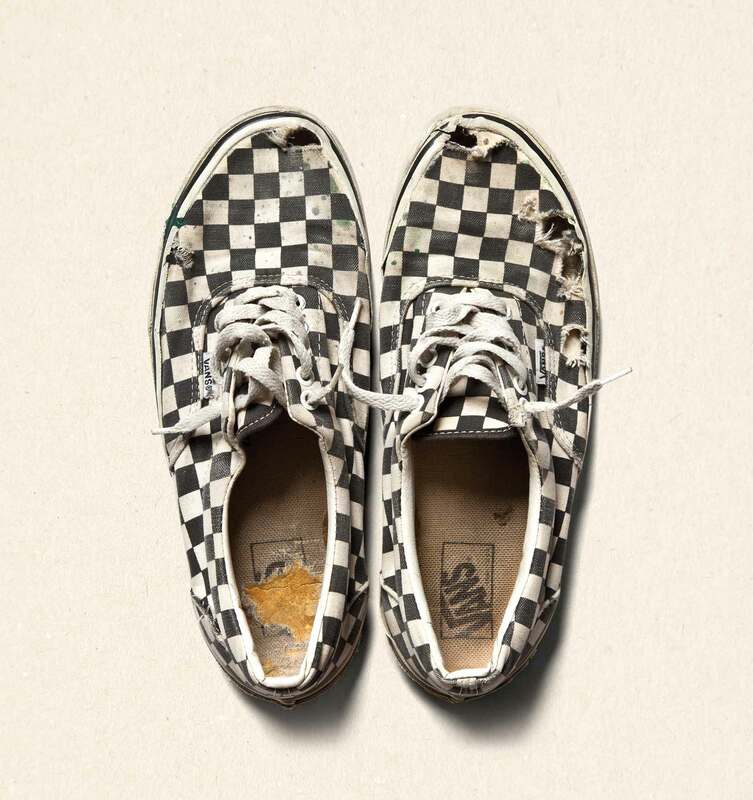 In the late 1970s Steve Van Doren of Vans, at the time a family-run California sneaker brand, recalled: “I was just out of high school and I noticed kids were colouring in their Vans with a checkerboard pattern, so we started making shoes like that.” Vans later sent the trainers to the production staff of “Fast Times At Ridgemont High” (1982), a Hollywood film that would go on to become a cult classic. They featured heavily. Vans would go on to sell in their millions. 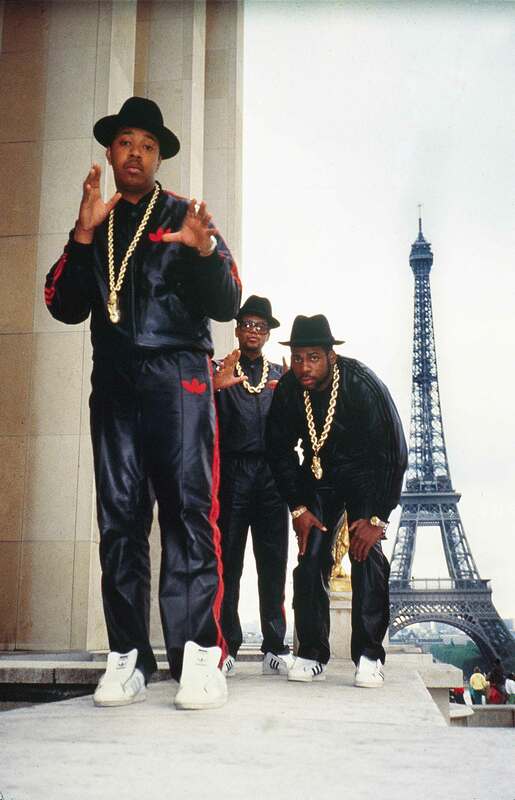 Run DMC – the New York hip-hop pioneers, pictured here in Paris in 1985 – became synonymous in sneakerdom with the adidas Superstar shoe, which they habitually wore without laces. This was reputedly a nod to the fact that American prisons sometimes removed the laces of inmates’ shoes to prevent them from attempting suicide. In 1986 the group released the track “My Adidas”, and shortly afterwards signed an endorsement deal with the German footwear company. This was possibly the earliest example of a sportswear brand sponsoring musical artists. The Nike Dunk Low SB is one of the 21st century’s most-collected and -coveted sneaker designs. In 2005 the Pigeon edition sparked a minor riot in Manhattan when it was released in limited numbers, making the front page of the New York Post. The shoe pictured here is the eBay Dunk; it is one of just two pairs ever made. It was named after eBay because it was auctioned on the website, reaching a price of $26,000. The other pair, this sample, was chainsawed into pieces to ensure the uniqueness of the sold-off lot.